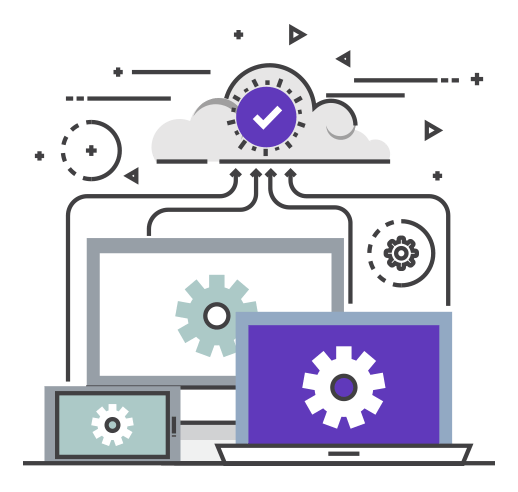 At Fission IT Services we help clients cut through all the marketing with expert and truly unbiased guidance when businesses need to purchase hardware and/or software. Our IT procurement services help negotiate cost savings, as well as get better terms for new software acquisitions and renewals, or expansion of software agreements. We understand that when it comes to buying technology, there are many choices. Fission has been purchasing IT products for our clients for over a decade, and if we weren’t the best at sourcing IT products for our customers, we would have abandoned this competitive market long ago, like so many of our competitors. We put our wealth of experience to use, every day as we help our clients save time, save money and make the right IT purchasing decisions. All the selection is the world would do us no good if our prices weren’t where they need to be. We know pricing will always be one of the most important factors in your buying decision. Fortunately, our longevity in the industry has earned us the clout needed to negotiate better prices than even our largest competitor and subsequently earn your business. 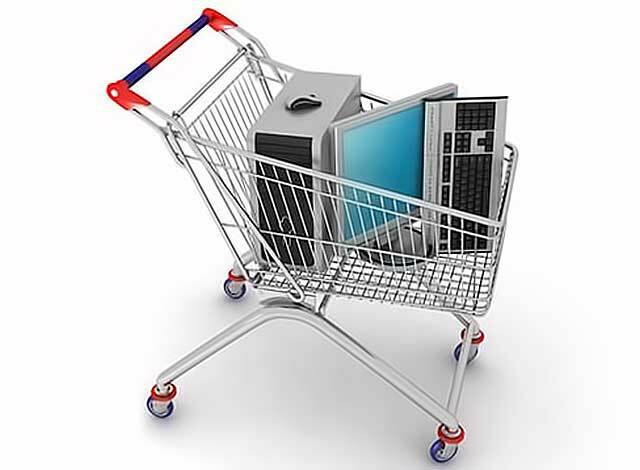 Fission understands that sourcing IT products is not all about the purchase. Quite often it’s about logistics. It’s about getting the right products, configured, bundled, labeled, re-packaged (with instructions, if needed), delivered to multiple offices on a timely manner and having technical support available to get you up and running quickly. This is where we excel. Let Fission assist you with your next roll out and experience the difference. There are many ways of sourcing products through non-traditional channels allowing many companies to sell products they are not authorized to sell. At Fission, we have a highly trained IT procurement department allowing us to maintain authorizations from Fortinet, Microsoft, IGel, Eset, Vmware, Hewlett Packard, Barracuda, Lenovo, and many more. If you’re not sure that buying from an authorized source will make a difference, just ask anyone who bought from an unauthorized dealer and then had something go wrong with the product a few weeks later.